Only today! Cheap flights Budapest-Tel Aviv just €46!! 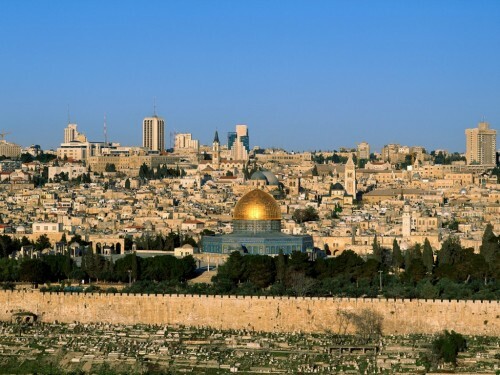 Here’s amazing offer for all travellers who want to visit Israel. Wizz Air launched 20% discount for Wizz Discount Club members today and you can use it to book return tickets Budapest – Tel Aviv for only €46 / 13744 HUF! This price is valid if you travel with small cabin luggage up to 42 cm. Bigger cabin luggage (55 cm) can be booked for €10 extra or you can opt in directly for classic check in luggage for €15 per flight. « Wizz Air 20% off for Wizz Discount Club members – only today!